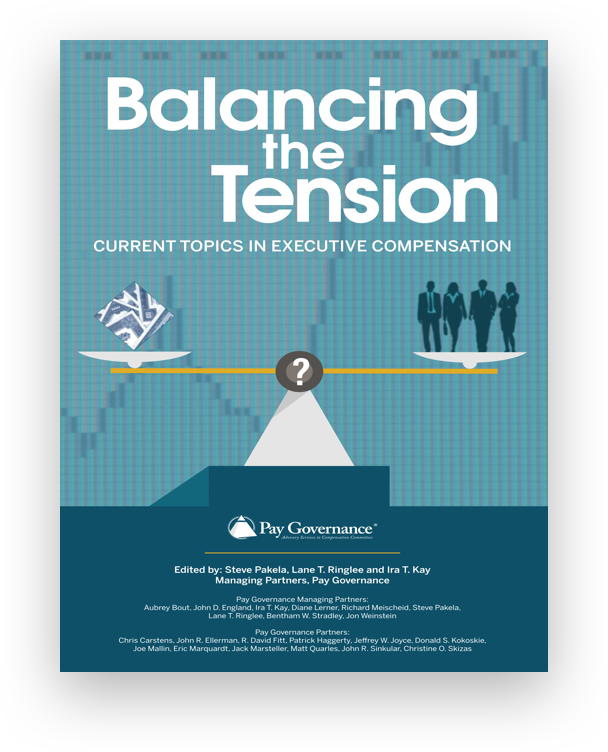 Jack Marsteller is a Partner at Pay Governance with over 30 years of executive compensation consulting experience. 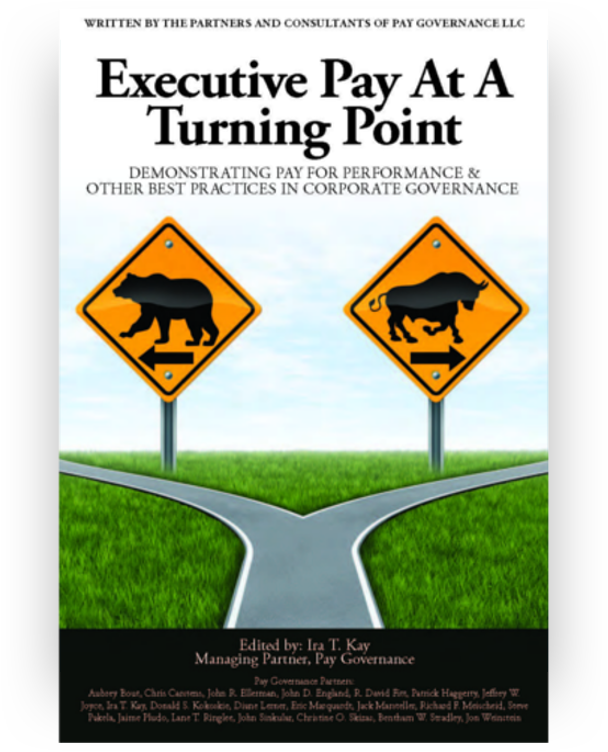 Jack Marsteller is a Partner at Pay Governance with over 30 years of executive compensation consulting experience. 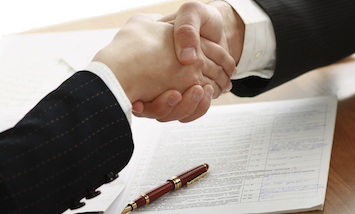 He advises boards and management on all aspects of executive and director compensation. His consulting emphasizes alignment of pay programs with a company's business and talent strategies for growth and shareholder value creation. Jack consults to major U.S. corporations in the consumer product, energy, engineering and construction, financial services, gaming, homebuilding, medical products and services, restaurant, real estate, and technology sectors. His clients experience includes companies that are publicly traded, pre-IPO, privately or private equity owned, and in restructuring or bankruptcy. Jack earned a BA from Cornell University and an MBA with honors from the Anderson School at the University of California, Los Angeles. 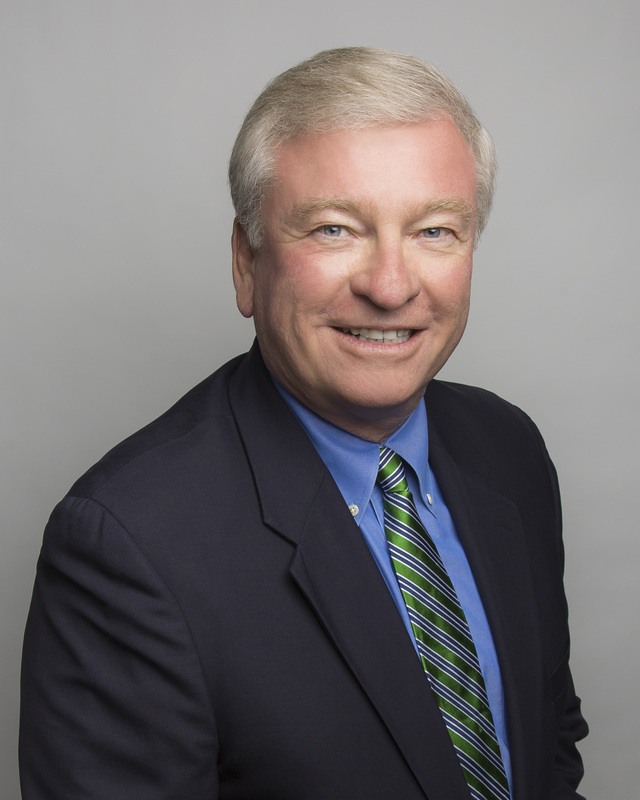 Prior to joining Pay Governance, Jack was a Principal at Towers Watson and held a management role in the Los Angeles executive compensation practice. Jack has contributed to various business publications and presented to professional organizations and compensation conferences. He has also served as an expert witness in bankruptcy court and for other litigation.